Designed to spark candid conversations, creativity and inspiration, the In Focus Forums are workshops and events held every semester that bring top industry professionals to our cinema and media arts students. Forums are held both on campus and on studio lots such as CBS Studios. 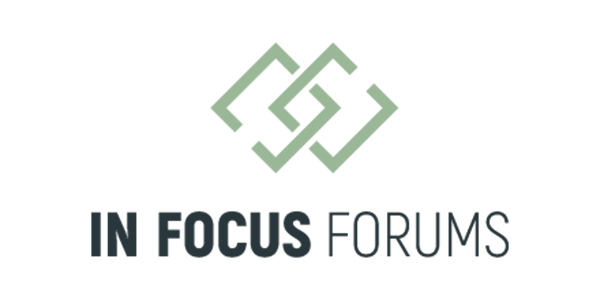 The vision of the In Focus Forums is for students to walk away from each event not only feeling encouraged and inspired, but armed with a tangible game plan to push their artistry, career and faith forward. Cinema and Media Arts holds multiple screenings every semester followed by Q and A’s with filmmakers and/or cast and crew. 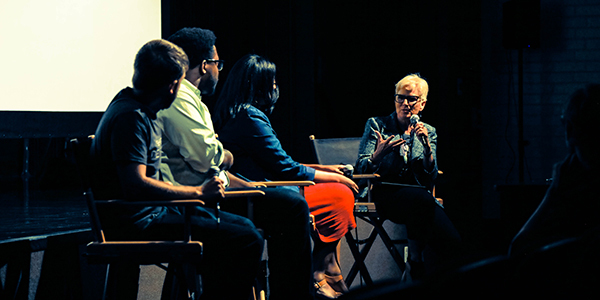 From large theatrical releases like Hacksaw Ridge and Sinister, to award winning documentaries, independent films and alumni work, Biola Screenings are an important way we inspire students to tell stories that make an impact. The 558 Alumni Network is a professional association for alumni of Biola University in the entertainment & creative industries. Our members work in film, television, music, theater, photography, video games, design, advertising, brand management, interactive, new media and other related fields. Seniors are invited to participate in 558 activities to help guide their transition from college to career. Through Studio Task Force, hundreds of media professionals mentor students and advise CMA to support and empower the department. 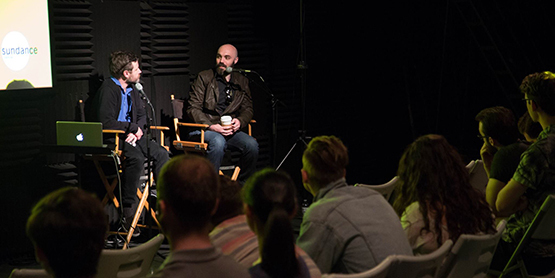 These committed Christians work throughout the entertainment industry, allowing Biola students to draw upon their expertise and connections. 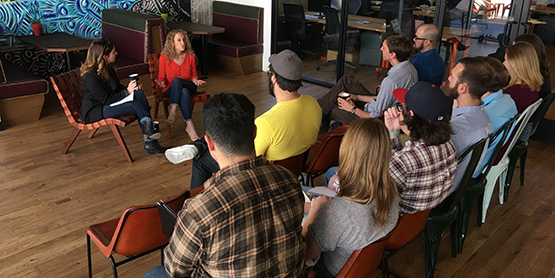 Studio Task Force’s mission is to "invest ourselves into the future of our industry; the next generation of filmmakers — who will go on to shape culture and impact the world through media. We believe our collective professional associations will benefit this mission, our careers and the kingdom of God." 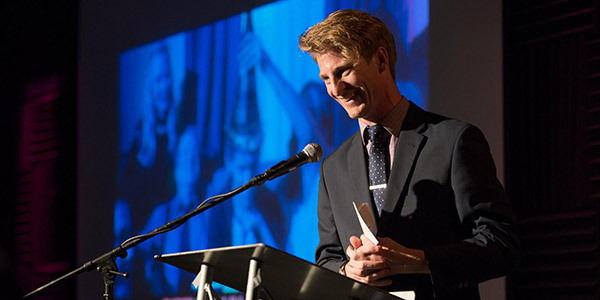 The Biola Film Festival is an annual celebration of the best films created by CMA and other students. This campus-wide event recognizes and awards achievements in acting, directing, screenwriting, production design, editing, and more. Industry professionals, students, and proud family fill the venue in one of the most celebrated student events of the year. 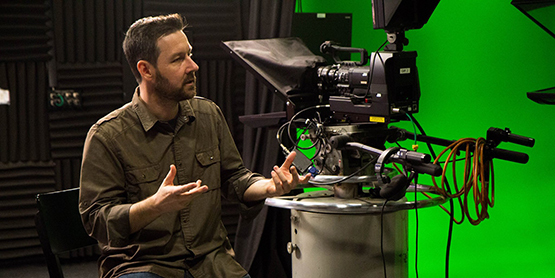 The Cinema and Media Arts department offers a motion picture production course in which students produce short or feature-length films in conjunction with writers, producers, and others in countries all over the world. Previous classes have shot in Japan, Germany, and Indonesia. CMA students and faculty meet monthly for a unique time of worship, fellowship and exploration of the abilities and call God has granted to us and others. A wide range of special guests and experiences makes this “family time” an essential part of our growth as an artistic community. 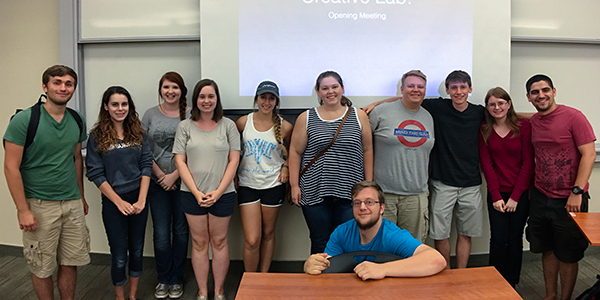 The Cinema and Media Arts departments offers student clubs based on interests, passions, and pursuits. 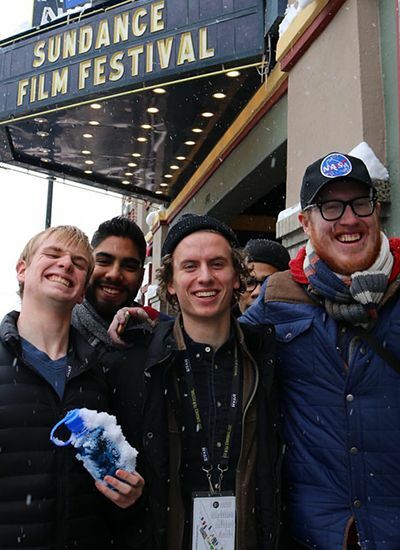 Each club allows students to interact outside of the classroom setting to discuss films, evaluate each other's work, and collaborate on each other projects. The Torrey Honors Institute is Biola's undergraduate honors program. 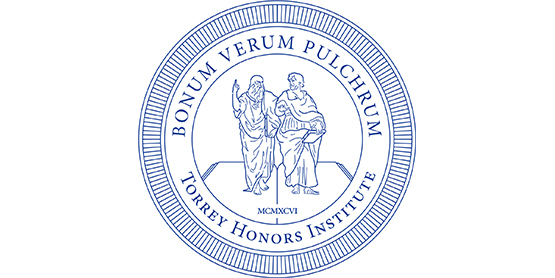 Torrey Honors is distinct for its small, discussion-only classes and one-on-one faculty mentoring. The program will replace most of your general education classes, giving you the opportunity to read and discuss hundreds of classic works to fuel your imagination and refine your storytelling. For more information and to apply, visit the Torrey Honors site. 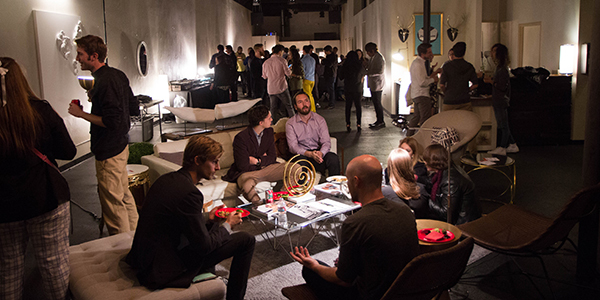 Los Angeles Film Studies Program: Students live, intern, and take film classes in the heart of Hollywood. 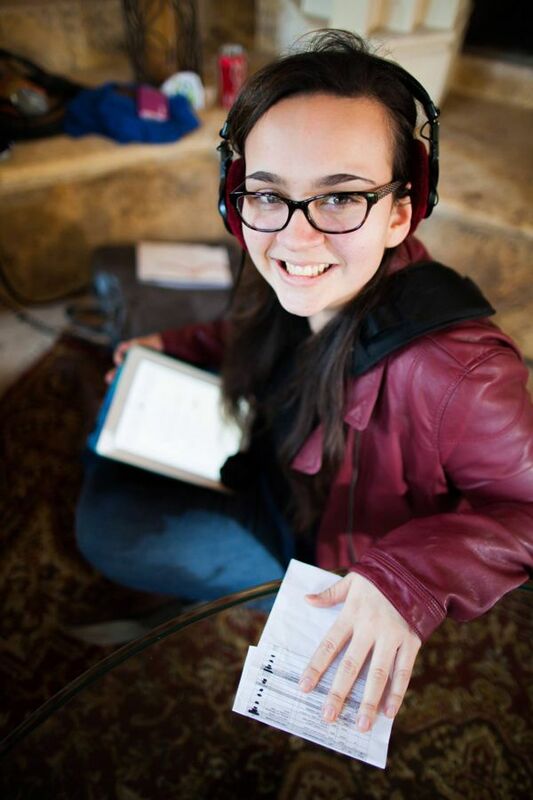 Contemporary Music Center: A semester in Nashville crafting the ins and outs of music recording and publishing. Biola London Students enroll in a full semester of film classes at Roehampton University in London.